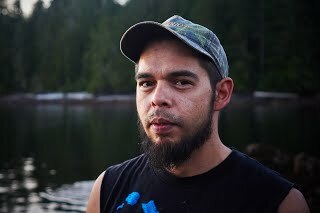 In 2015 Walters Cove Resort was awarded the Indigenous Tourism BC Industry Award (formerly Aboriginal Tourism BC) for Outdoor Adventures. 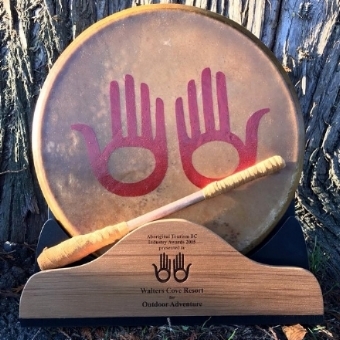 The award is presented to Aboriginal businesses which encourage customer participation and unique experiences in the great outdoors, as well as for demonstrating cultural and environmental understanding and interests in conservation initiatives. Fair Harbour Marina and Campground – Fair Harbour serves as the Gateway to Kyuquot and is the final destination for driving into the Kyuquot area. Services in Fair Harbour include a 30 site campground, moorage, a general store, fuel dock, barge ramp, boat launch and supervised parking area. If you are driving in to Walters Cove, this is where you park your vehicle and we meet up with you!